FIFA 18 was the first time EA had its soccer franchise on a Nintendo platform in several years. Despite being a solid effort in some ways, there were some notable and surprising omissions such as the inability to play with friends online. With FIFA 19, EA has addressed this. The Switch version is playable at EA Play, and Press Start reports that you can play your friends in full best of five online friendlies. 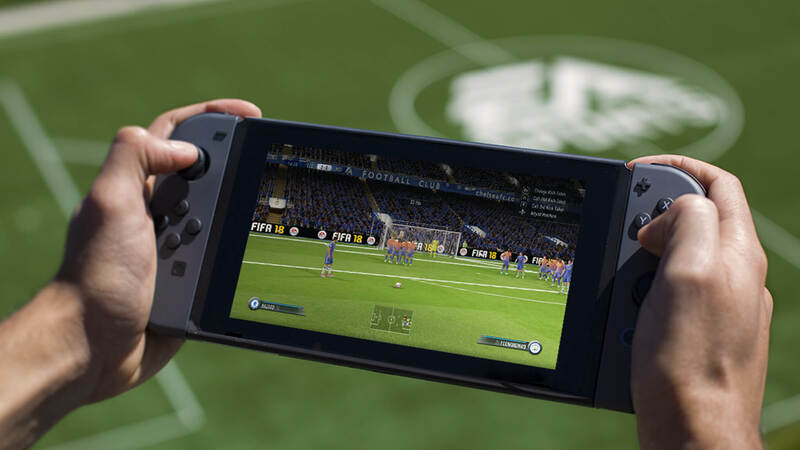 Press Start further adds that FIFA 19 on Switch “looks and feels much closer to the PS4/XB1 counterparts”.